If you are required to attend a Police station as a suspect for questioning you are entitled to free and independent legal Advice. Even if you attend the police station for any reason we would recommend always having the benefit of your solicitor present. Our Mr Brian Charity has a wealth of experience in dealing with a variety of matters at the Police station and thereafter. If you find yourself at the Police Station for whatever reason ask for Gibson Solicitors LLP to be there for you. 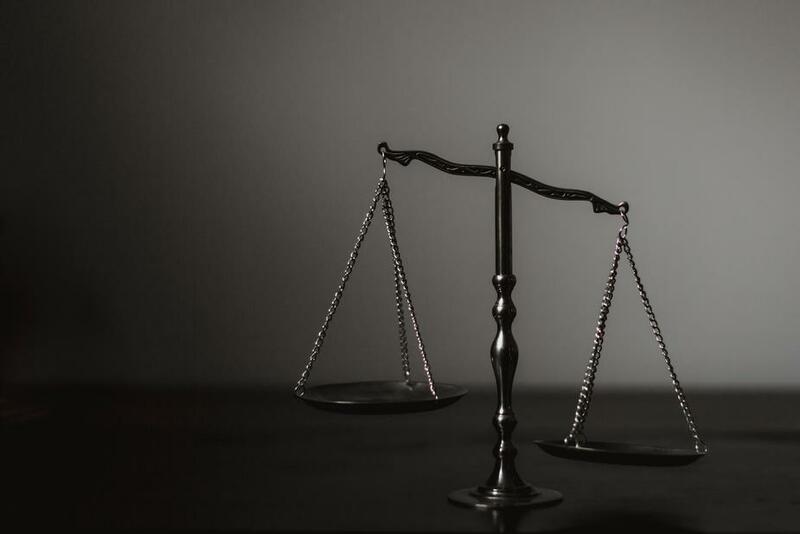 Gibson Solicitors LLP have the experience to guide your case through the Magistrates Court with as little stress as possible. We will ensure you understand the courts procedures and are always consulted about and involved in decisions affecting your case. It is important to us that you understand what is happening and what will happen next. We will ensure that if you are eligible free legal aid will be applied for and obtained. 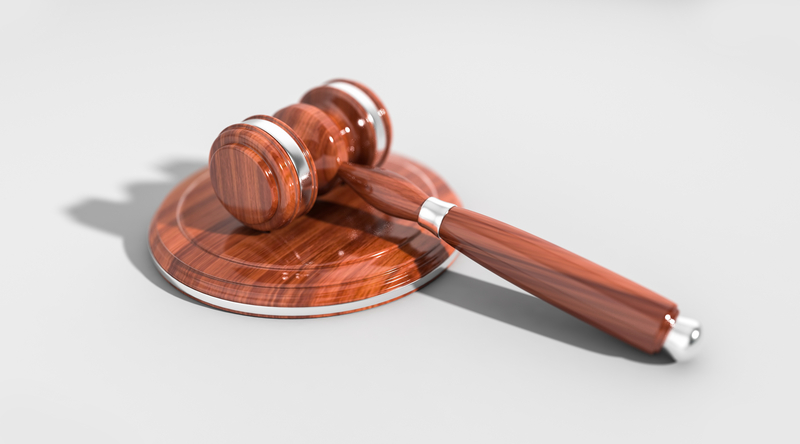 Criminal cases typically heard in the Magistrates Court includes motoring offences, less serious assault, drugs, criminal damage and theft cases, benefit fraud and domestic violence type cases.